Our Parker Pug and adorable Bunny Blankey just arrived from the harbour! 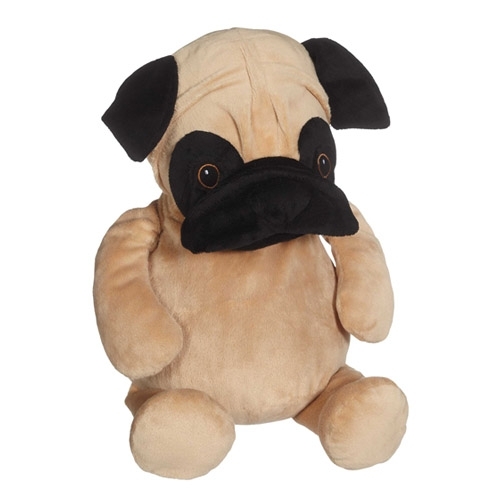 Parker Pug with his wrinkly short muzzled face and curled tail is one irresistible puppy . Parker’s flat pile belly will make any design easy to embroider. Self-contained stuffing pods for the head and belly are removable through a hidden zipper on the bottom of the dog making hooping and embroidery easy on any embroidery machine. Embroidery- friendly, low pile plush fabric. 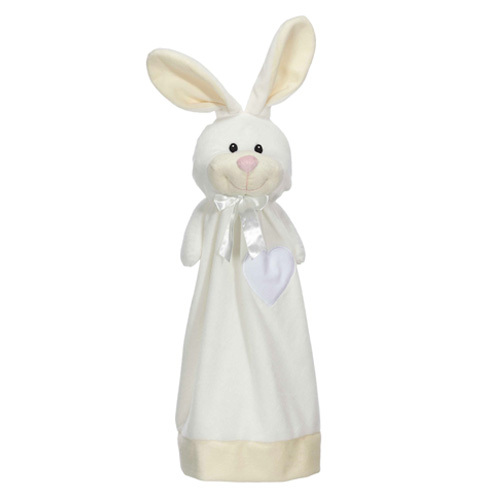 Also arrived this sweet Bunny Blankey. It's perfect for year round cuddles. With now an even larger print friendly polyester heart it allows for all print applications as well as embroidery. Isn't he adorable? You can order them now!